Simon Shen who has been crowned Manhunt Singapore 2017 during the grand final gala held on Friday, 5th September at One Farrer Hotel & Spa. He defeated 28 other contestants to become Manhunt Singpore 2017. He will compete in the 2018 Manhunt International. The runner-ups at Manhunt Singapore 2017 were Vincent Chua as 1st runner-up and Phone Pyi Kyaw as second runner-up. 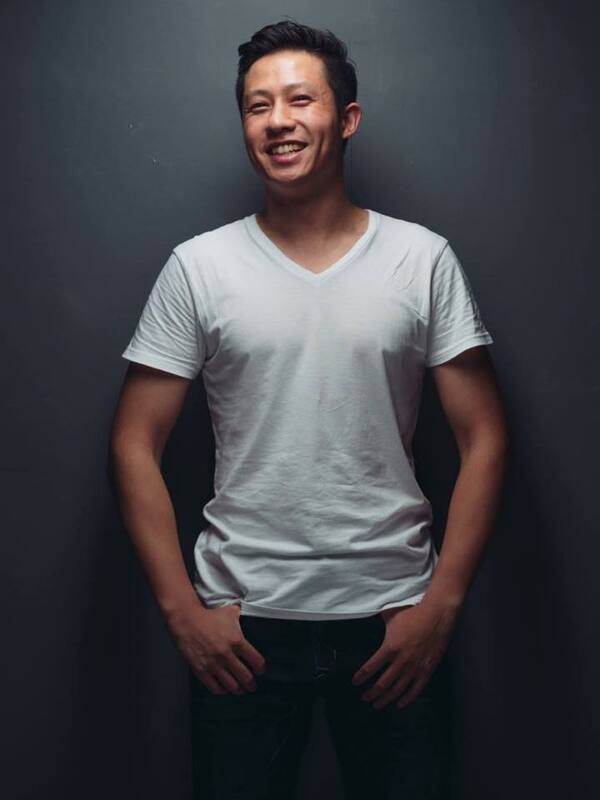 Simon Shen is a full-time chiropractor working in a clinic in Orchard. Originally from Taiwan, his family had moved to New Zealand when he was only 8 years old. After graduating from the New Zealand College of Chiropractic, he decided to move to Singapore in search of a new adventure. He is currently a PR in Singapore. Simon is involved with a charity org. “Singapore Youth for Christ”, which is an organisation that helps teenagers to find themselves and to learn the proper values of their life.